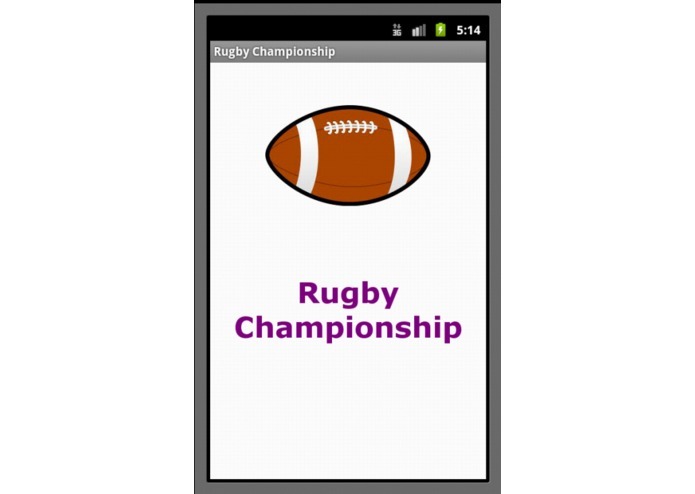 Rugby Championship is an app which displays the fixtures and results of the Rugby Championship. 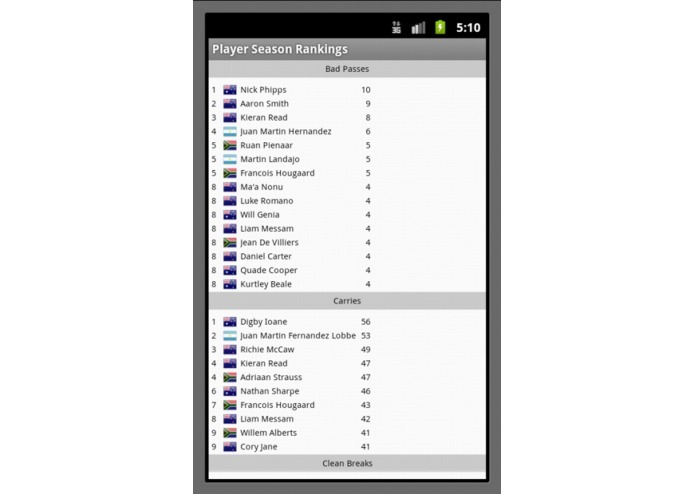 It shows the league standing, player and team season rankings. 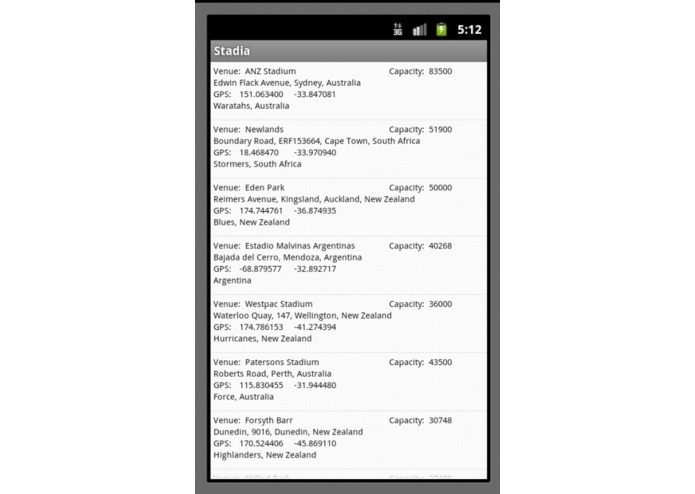 List of stadia with corresponding map locations are provided too.